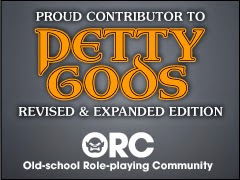 My name is Tim Brannan, I write RPG books. Mostly horror, but I dabble in everything. I pretty much like any system I pick up. 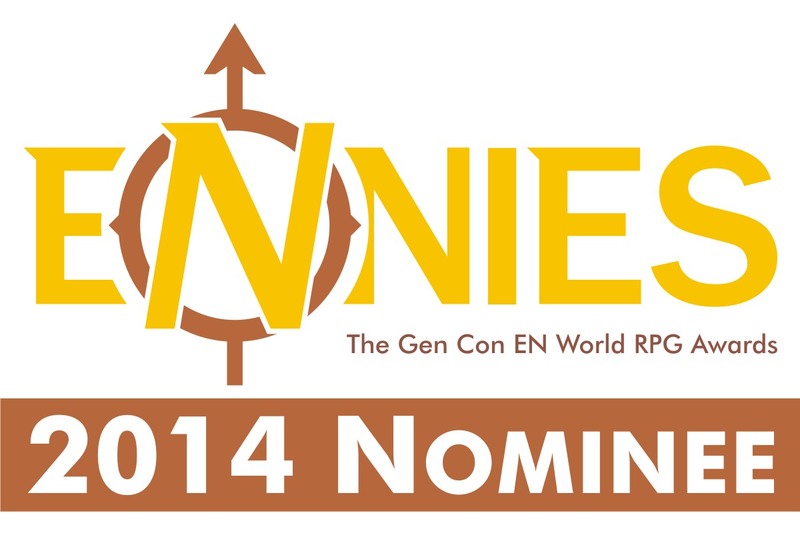 I have been playing Role-Playing Games for ever it seems, but now I also write them. I tend to work on horror games, mostly ones with some level of magic in them. 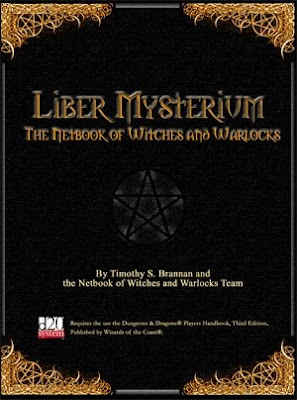 Games I have worked on in the past are “Buffy the Vampire Slayer”, “Liber Mysterium: The Book of Witches and Warlocks”, a bunch of other D20 (D&D) books, and have contributed to a bunch of others. 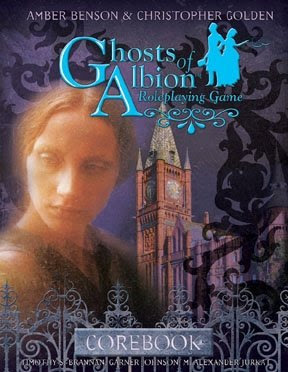 Though my pride and joy is “Ghosts of Albion RPG”, based the animations and novels by Christopher Golden and Amber Benson. It’s Victorian Horror and just a really fun world. 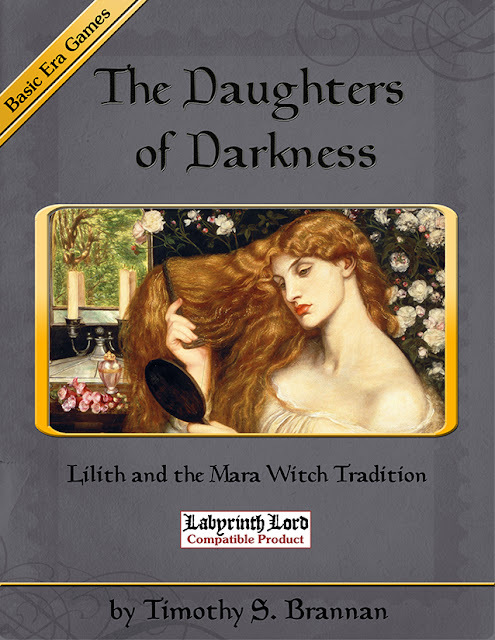 I have worked on a number of books dealing with witches as well. Here are the books I have written or worked on. 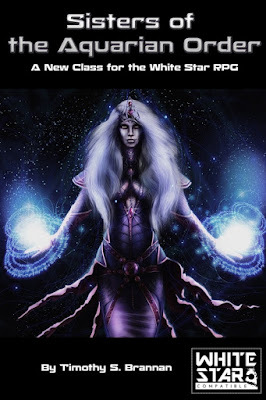 My most recent book is Sisters of the Aquarian Order for the White Star Sci-fi RPG. 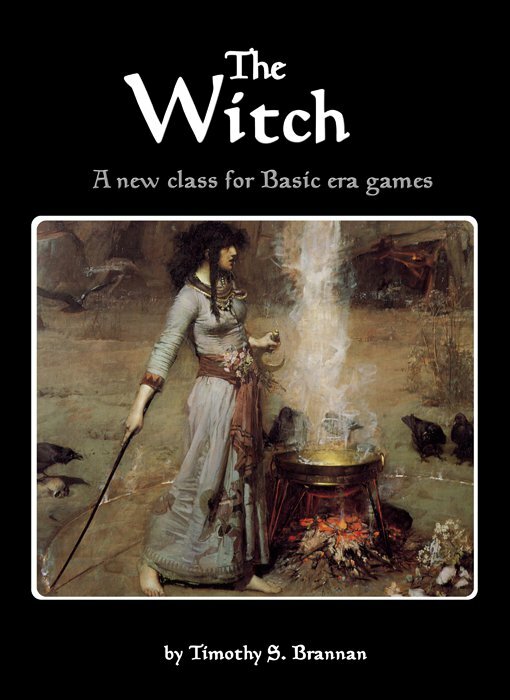 Eldritch Witchery is designed for Spellcraft & Swordplay from Elf Lair Games. The Witch is for Basic Era games. Ghosts of Albion is my pride and joy. Cinematic Unisystem based on the works of Christopher Golden and Amber Benson. The Slayer's Handbook and the Magic Box. I made major contributions to both of these. For the Buffy the Vampire Slayer RPG from Eden Studios. 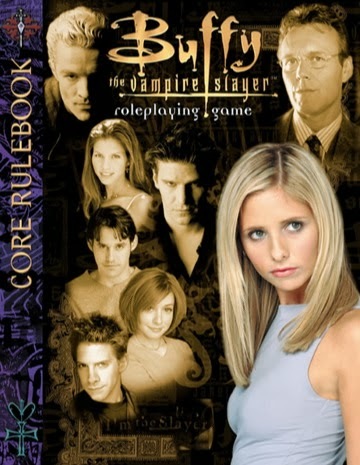 I also worked quite a bit on the Buffy the Vampire Slayer RPG. Liber Mysterium my d20 (3.0 flavor) book of witches. 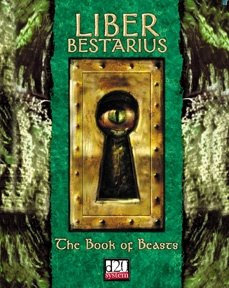 Liber Bestarius. A d20 book of monsters from Eden Studios. My first paid freelance gig.